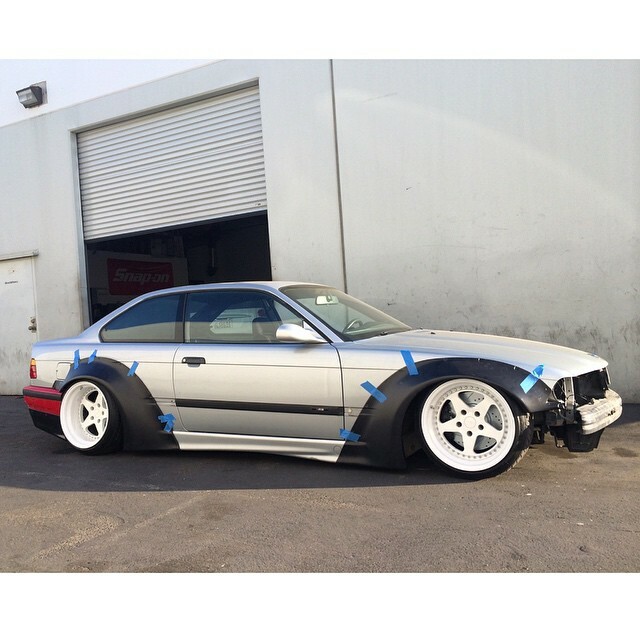 PREVIEW: Air Lift Performance @ SEMA 2014! It’s safe to say that 2014 has been a fantastic year for Air Lift worldwide. 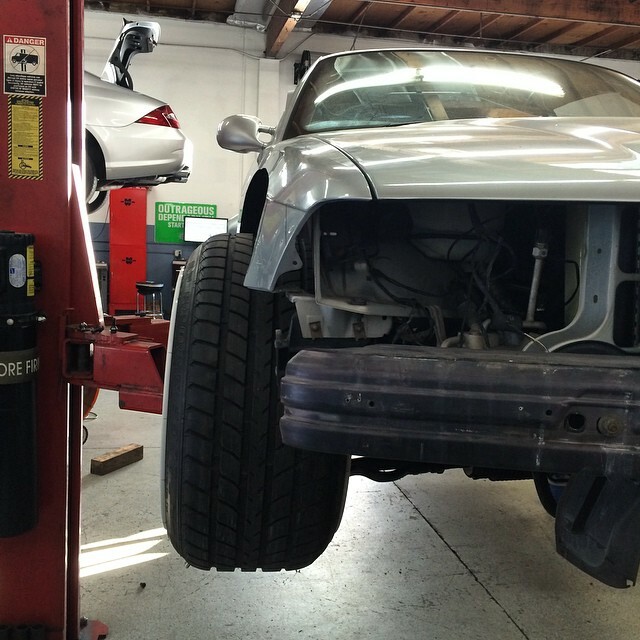 The dealer network has grown, we’ve shipped product all across the globe and there’s now more super-cool cars running Air Lift suspension than ever before. How could the year get any better? 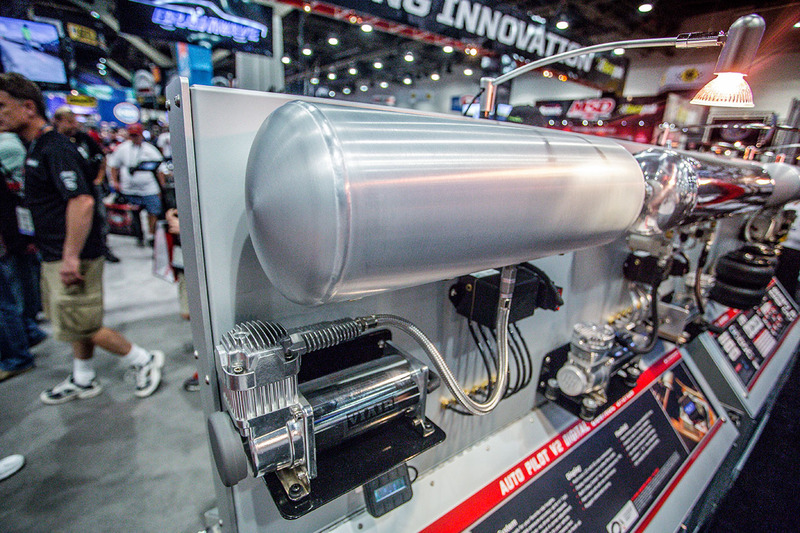 There’s only one answer to that – SEMA 2014! 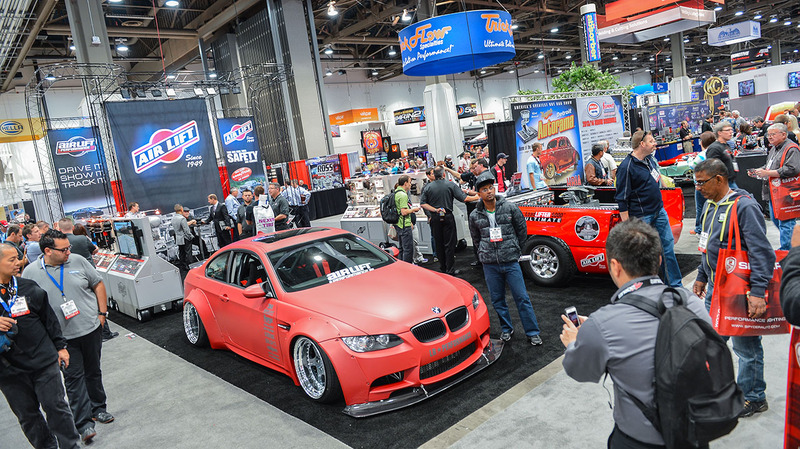 Taking over the Las Vegas Convention Centre every November, SEMA is the number one place to see all the latest and upcoming modifications from the world’s greatest tuners, and Air Lift Performance is proud to be a part of the conference. In 2014, we’ll be returning once again to showcase our entire range of Air Lift products, not to mention brand-new technologies and projects currently in development. With less than a week to go until the week-long event kicks off, we cannot wait to show you all the cool developments we’ve been working on. We’ll be bringing you live updates every day throughout SEMA 2014, so make sure you stay tuned to the blog if you can’t make it this year.